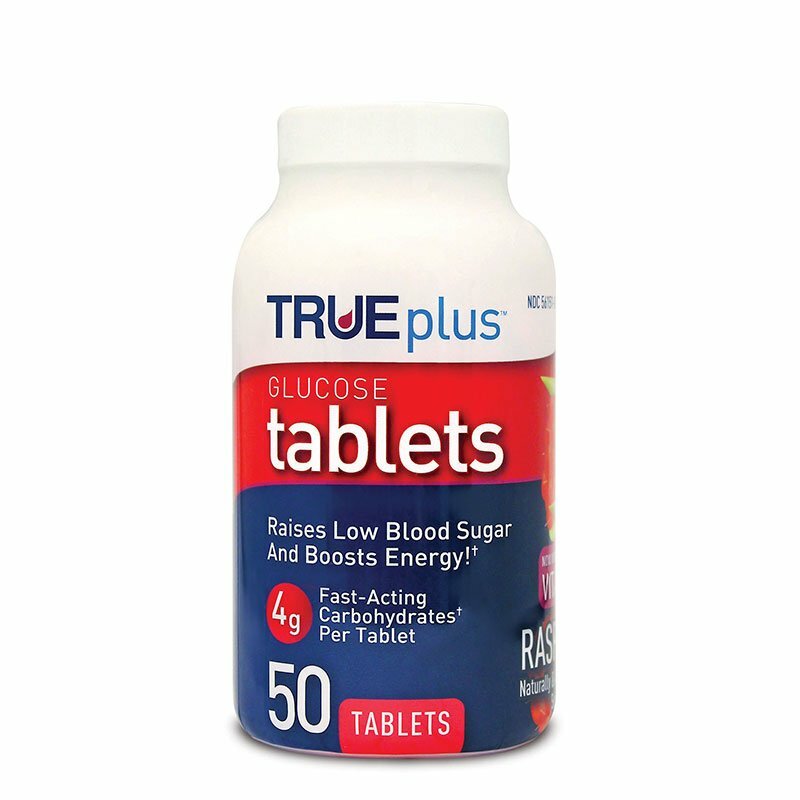 Each TRUEplus™ Glucose tablet (Raspberry) has 4 grams of glucose; lets patients take exactly what is needed to help raise blood glucose levels and boost energy! As a diabetic, I use these often. They are excellent for keeping sugar and balance when it approaches low levels. I'm better than candy! They have great flavor and a very good value from this reseller.